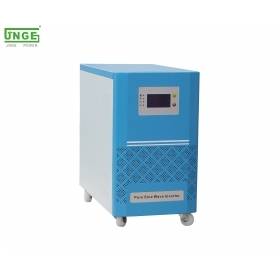 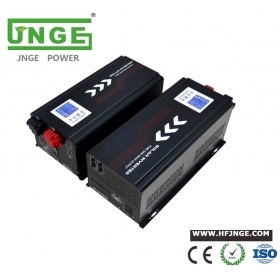 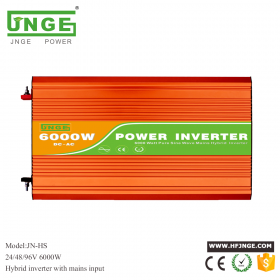 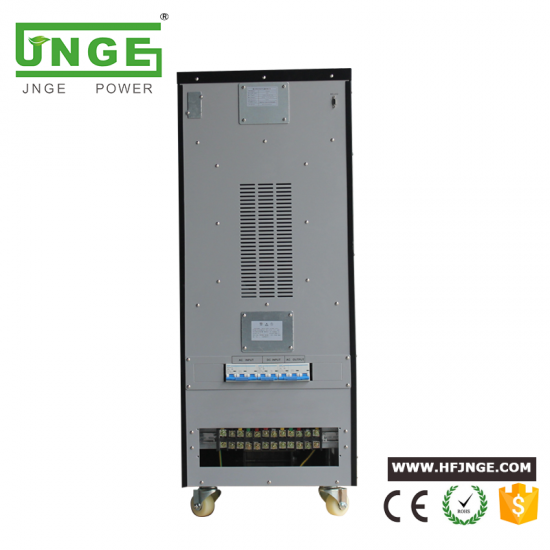 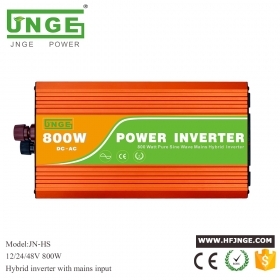 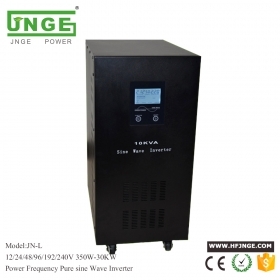 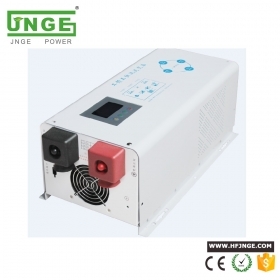 1.Three-phase frequency inverters are highly integrated digital technology to improve MTBF and reliability, DSP high-speed microprocessor control ensure more stable and reliable operation of equipment. 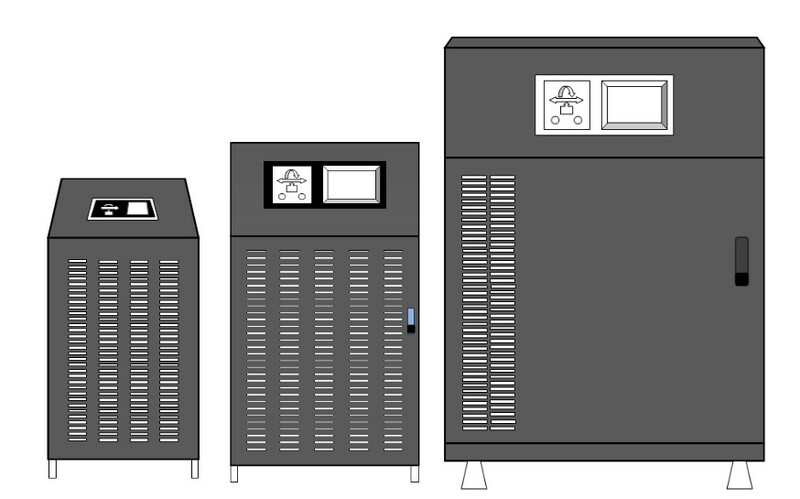 3.One touch screen make the more easy setting then normal LCD. 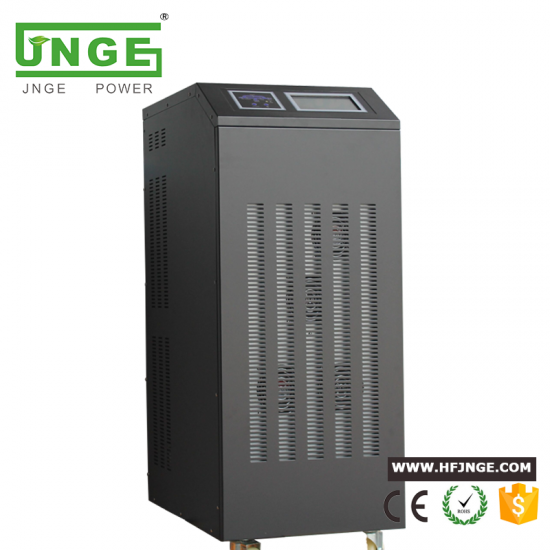 4.Real-time clock and a memory, can record 256 event records and other setting information. 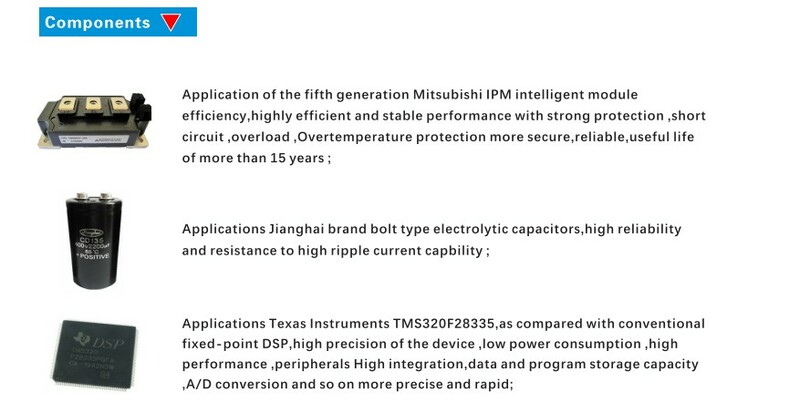 * the above data for reference, if there is a change in kind prevail. 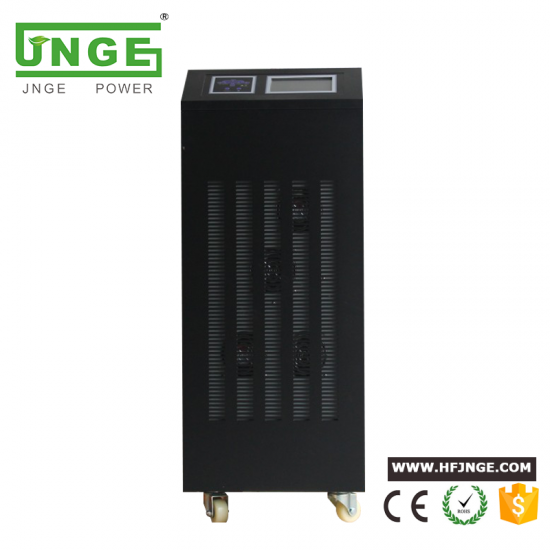 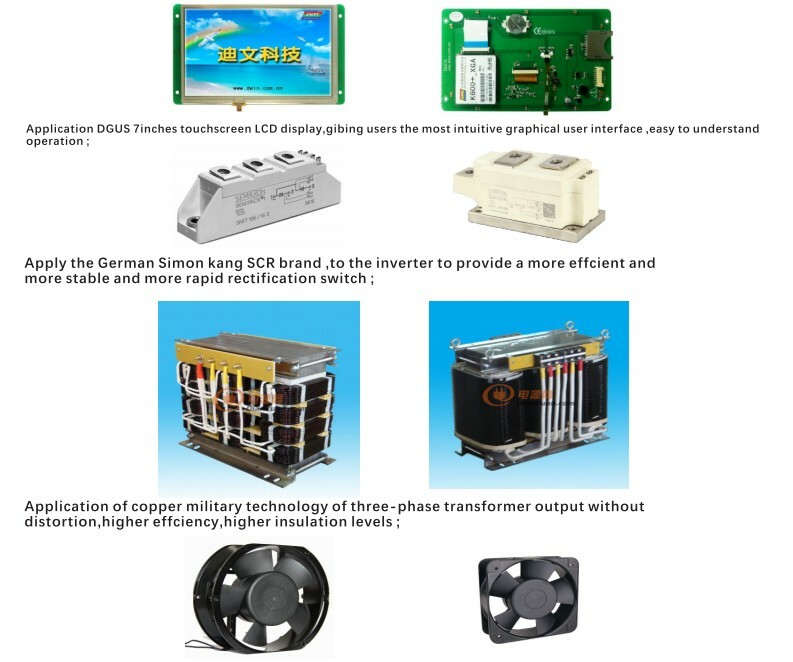 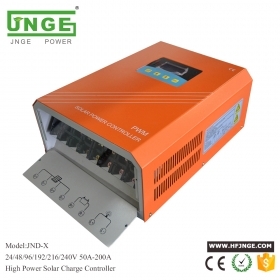 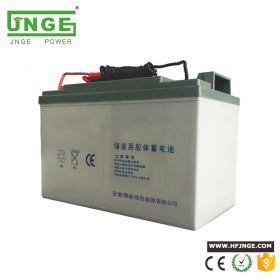 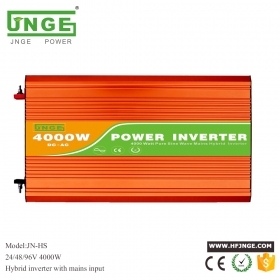 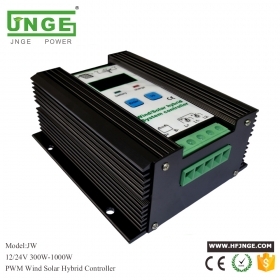 JND-X series solar chargers are designed for bigger solar off grid system,it can be solar charger for gel battery or AGM battery and charge for 96v 110v 192v 220v 240v batteries,high efficient and intelligent.